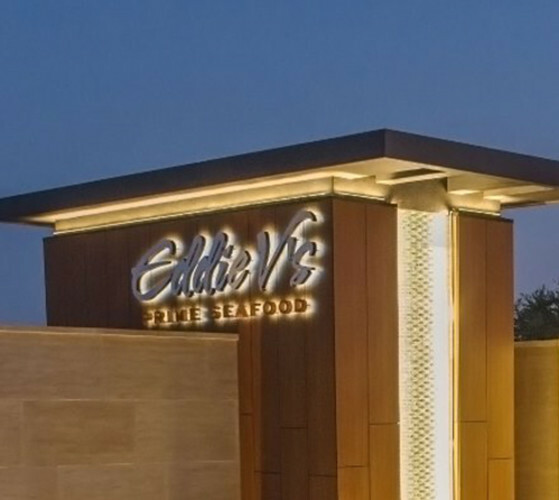 Join us at Eddie V's, and let the comfortably sophisticated environment, sparkling atmosphere, and sounds of jazz that fill the air set the tone for a dining experience you will long remember. 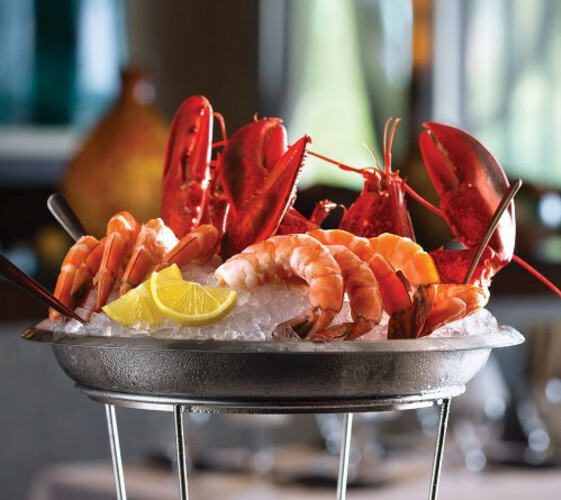 Enjoy a robust and varied selection of fish and shellfish hand selected from the top catches of the day. Or indulge in our critically acclaimed aged steaks, broiled to perfection and lightly brushed with butter. If a more casual experience is desired, our V Lounge awaits. Socialize over classic and creative cocktails and signature appetizers at our nightly happy hour, against a backdrop of soulful jazz and seductive lighting. 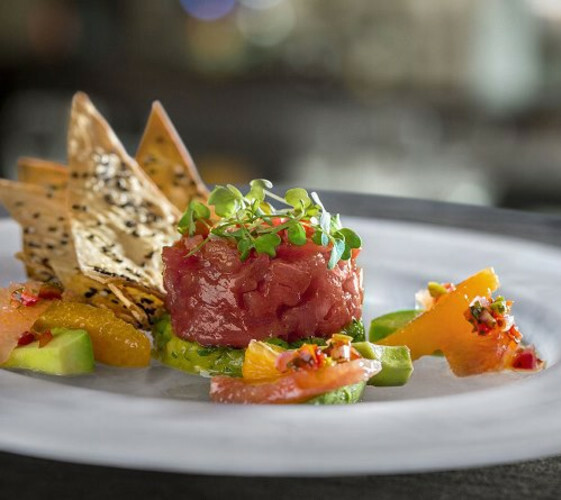 Whatever the occasion might be, from a special event to a simple weeknight dinner, we look forward to making it exceptional.